This tutorial provides an example of Apache Active Directory Authentication using the Authz LDAP module. 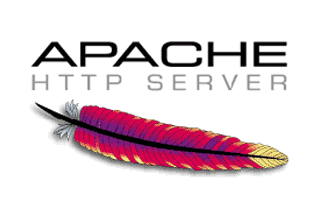 Apache and SSL settings are not in the scope of this tutorial. 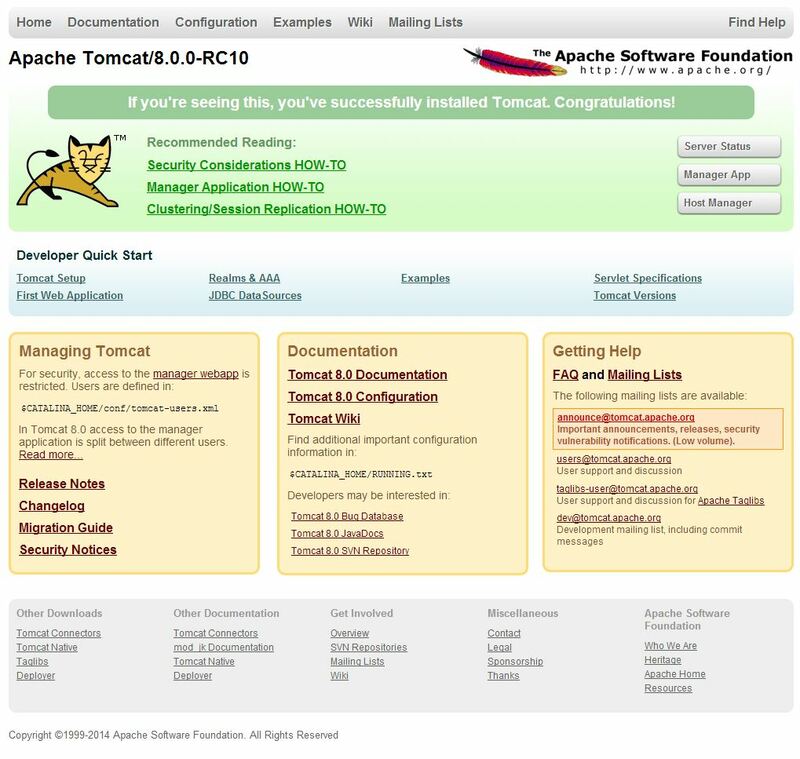 This entry was posted in Centos, Linux/Unix, Servers and tagged Apache, CentOS, Linux, Server, Web Server on April 25, 2015 by Adam Mallul. 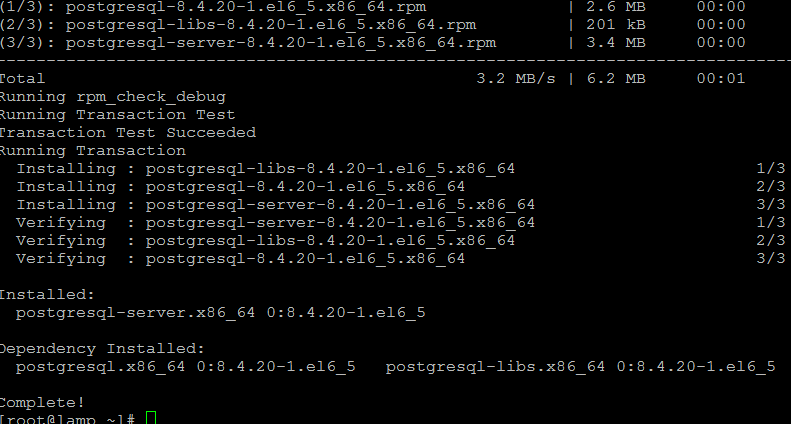 this will install the package postgresql-server, also: postgresql and postgresql-libs. If you want to install the latest version of PostgreSQL you should compile from source. it’s recommended for advanced users and one may argue it’s recommended too for production. This created a data folder in /var/lib/pgsql. You can’t run this command again without deleting first this folder (and all your data). Also, when you called the initdb command above from RedHat’s init script configured permissions on the database. These configuration settings are in the pg_hba.conf file inside the data folder. If you want to login and use postgres with other users than `postgres` you can change the permissions method in pg_hba.conf. change from ‘ident’ to ‘md5’ is recommended. If you want to use phpPgAdmin (described later) you should change from ‘Ident’ to ‘md5’ or else it won’t login to your system. If you need to change the default port (5432 by default) and Listen Addresses (localhost by default), you can set those vars inside the postgresql.conf inside /var/lib/pgsql/data folder. read the PostgreSQL: Documentation: Getting Started to configure your environment. As I mentioned, default setup has ident authentication means the only user that can get in initially is user “postgres”, so if you haven’t changed permissions scheme you should su to postgres before. # CTRL + D twice to exit both psql and su. Add (or create) a user with permission to specific database? 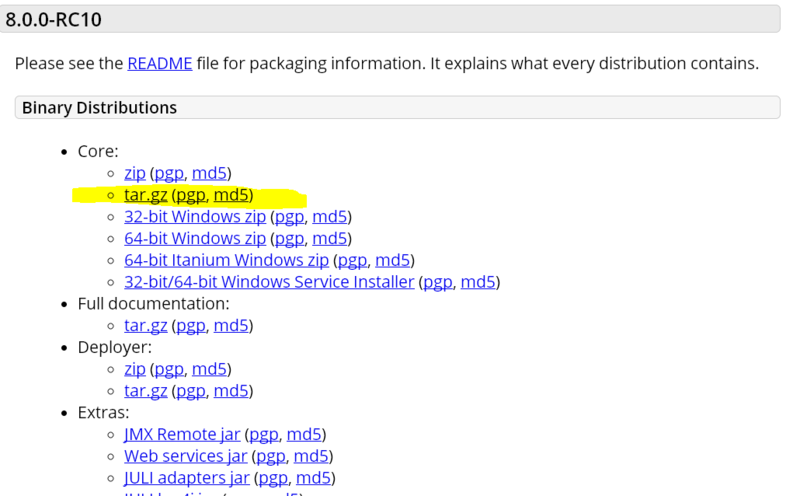 If your permissions scheme is currently ‘Ident’ you might need to change that to ‘md5’ as PhpPgAdmin requires it. Edit /etc/httpd/conf.d/phpPgAdmin.conf if you want to allow access remotly and restart httpd (service httpd restart). do you use pgsql, postgres, root, administrator as login or even user without password? 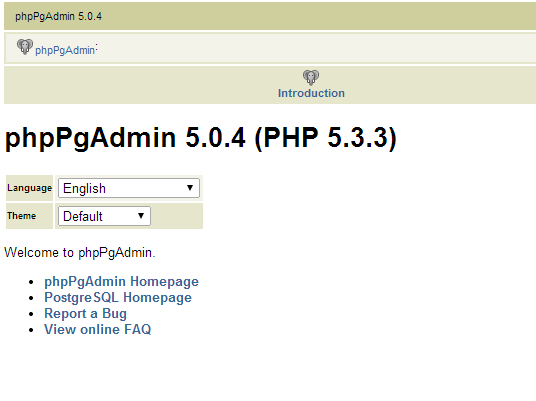 if you do, set the $conf[‘extra_login_security’] entry to false in your et/phpPgAdmin/config.inc.php. If you really want to use the “postgres” role, make sure you set it up a password and $conf[‘extra_login_security’] is false. Which will ask from you a new password to set. This entry was posted in Centos, Linux/Unix, Servers and tagged CentOS, CentOS 6.x, PostgreSQL on March 17, 2014 by Etay Cohen-Solal. centos gunicorn : In this simple tutorial I’ll explain how to install and run Gunicorn python server on your CentOS machine. This tutorial is meant for Centos 6.4 and above but it should work on any CentOS 6.x release. Gunicorn ‘Green Unicorn’ is a Python WSGI HTTP Server for UNIX. It’s a pre-fork worker model ported from Ruby’s Unicorn project. The Gunicorn server is broadly compatible with various web frameworks, simply implemented, light on server resources, and fairly speedy. command not found of course means you need to install python now. Next we need to install gunicorn. for this we have (as always) several choices. 1) Using YUM. I personally don’t recommend it. I know some are happy to use the system packaging management wherever possible, but as for python I don’t think it’s the way to go. 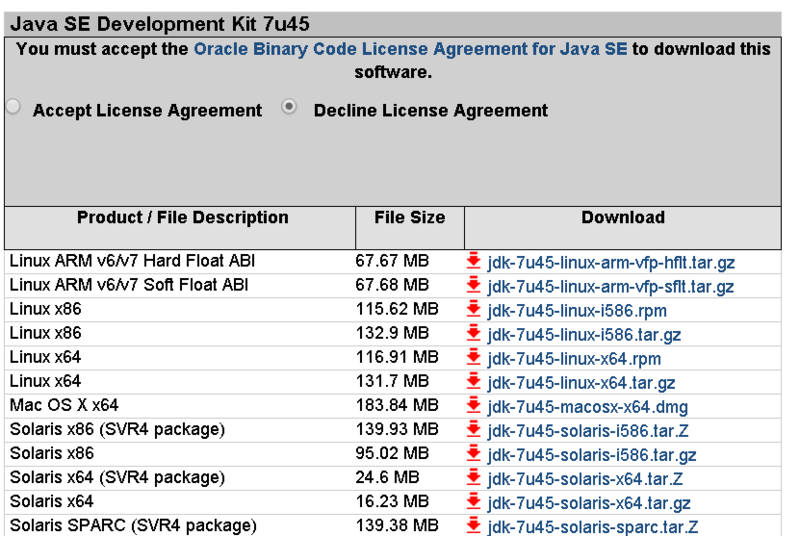 I can’t recommend enough to start working with virtualenv from beginning. At some point in the future, if you are going to consist with python coding, you are going to use the ‘pip update’ command to update some or all your libraries and then expect your python application to stop working. Python libraries, as any open source library, have the freedom to sacrifice backward compatibility for new features, performance or redesign. Virtualenv is a python virtual environment tool to ensure that your python applications will work as expected as long you don’t deliberately update some or all of the dependency libraries for that virtual environment specifically. 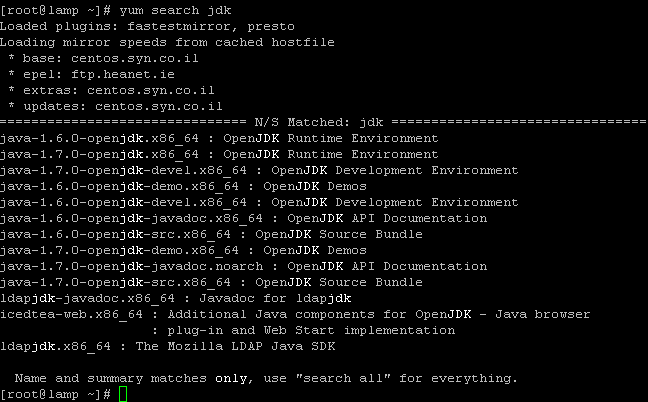 To install virtualenv (and virtualenvwrapper) and learn the basics read this tutorial. then create your virtual environment and install gunicorn to that environment. This command starts gunicorn with 4 workers on port 8000. feel free to experiment and customize the command with additional parameters. There also command line for using Django <1.4 and Paster. read more here. Read more about configuring Gunicorn and configuration files. on deployment, It’s strongly recommended to use Gunicorn behind a proxy server. I personally prefer nginx but it’s not your only choice. If you want to install nginx on your CentOS machine follow this installation instructions. Usally you’d want the gunicorn to be run in the background, load on boot and restart on errors. you want also the ability to monitor that process. There are several tools for that.job, including: Supervisord, Gafferd, runit and many more… choose what fits you best. here you have examples for monitoring gunicorn using those tools. That it. 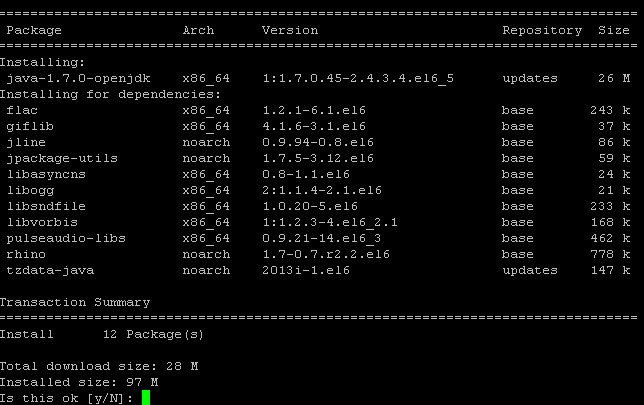 enjoy playing with your centos gunicorn setup. This entry was posted in Python, Servers and tagged CentOS, CentOS 6.x, gevent, Gunicorn, Nginx, Python on March 1, 2014 by Etay Cohen-Solal. fly thousand times higher ! G-WAN works best on Linux distributions like Debian or CentOS, both of which offer ‘Desktop’ and ‘Server’ flavors. 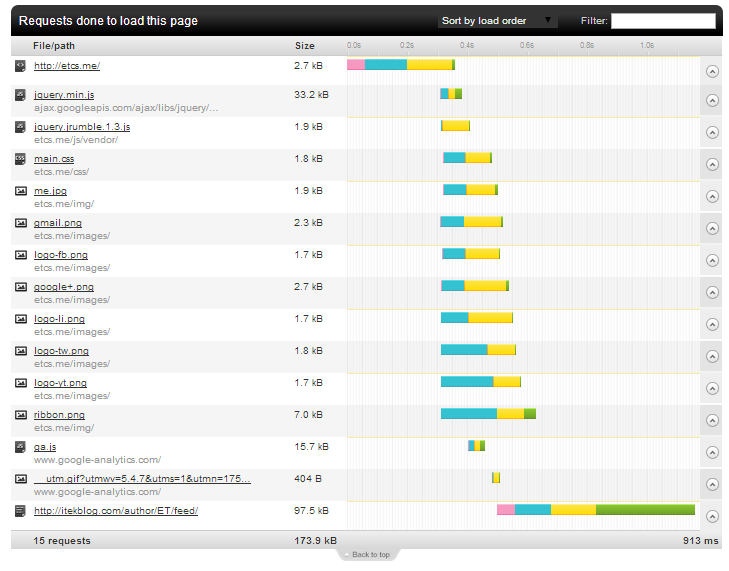 use the 32bit version instead (http://gwan.com/archives/gwan_linux32-bit.tar.bz2) if you need. and play with the/gwan/.../csp samples. The installation menu is available in English, German, French and Spanish! and you don’t need to restart. check the API and Frequently Asked Questions. Stackoverflow lists many more examples and will let you search for replies to common questions. And that’s it. you have G-WAN server. This entry was posted in Centos, Linux/Unix, Servers and tagged CentOS, CentOS 6.x, G-WAN on February 24, 2014 by Etay Cohen-Solal. U may need to add –no-check-certificate to the wget if something is wrong. You can also install gevent from github using pip. In production you can host your gevent after several WSGI server racks like: Gunicorn, Circus, Meinheld, uWSGI, etc..
Gunicorn is the most common WSGI server to host gevent applications. one benchmark shows that Circus is faster then Gunicorn. other tested uWSGI vs Gunicorn and found that uWSGI is faster. You should read the gevent documentations. great presentation – on gevent; and another presentation: GEvent – whats the point? How we use gevent to go fast – making Pinterest. You can use a python web framework on top of gevent. Flask vs bottle forum thread. Simple Interface with flask app. Flask example for client/server echo app. This entry was posted in Centos, Linux/Unix, Python, Servers and tagged CentOS, CentOS 6.x, gevent, Python on July 17, 2013 by Etay Cohen-Solal. WordPress SSL Encryption has several options so you can encrypt just the Log-in page, the entire Admin area or the entire WordPress instance. This entry was posted in Development, Servers, WordPress and tagged Apache, Linux, SSL, Wordpress on May 23, 2013 by Adam Mallul. This article was written with instructions for Centos 6.x, but the concept applies any distibution. you can also reload the file into memory by using the last command on shell. The variables can be used anywhere. * example taken from here. Update 1.2.1 if wget returns newer version. 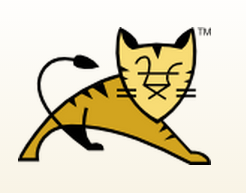 This entry was posted in Servers and tagged Apache, mod_macro on April 8, 2013 by Etay Cohen-Solal. Load Balancing SSH Connections using Pen, a load balancer for “simple” tcp based protocols such as http or smtp. It allows several servers to appear as one to the outside and automatically detects servers that are down and distributes clients among the available servers. This gives high availability and scalable performance. This entry was posted in BASH, Linux/Unix, Servers and tagged BASH, CentOS, Linux, Unix on March 19, 2013 by Adam Mallul.